Absolutely one of our favorite clients/project. 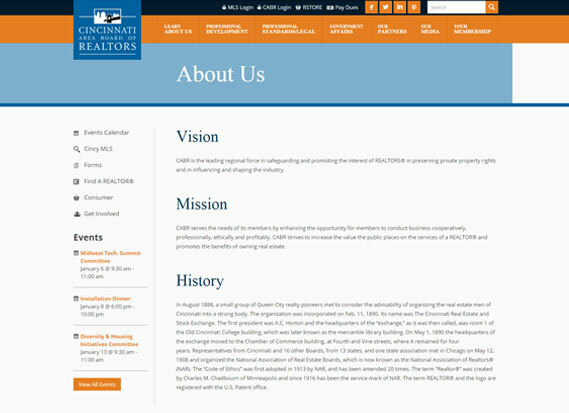 CABR came to Forge Multimedia because they had seen our web design work we created for www.OKCMAR.org, the Oklahoma City Realtors® Association. 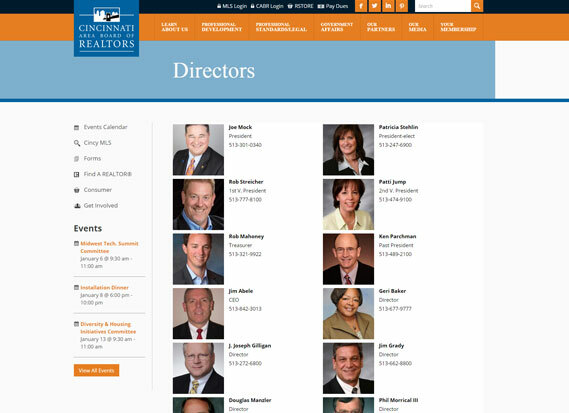 The OKCMAR Association website was actually named “the sixth best designed and developed Realtor® Association website in the nation” out of OVER 1,700 association websites. We were both proud and honored for that distinction. 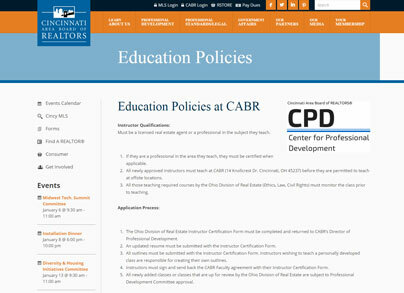 CABR’s website was waaaaay old and in dire need of a total face lift. Problem was that their site NEEDED to work properly with a 3rd party vendor that allowed secure login and dues payment with registered members. This took a lot of intimate web design and web code. 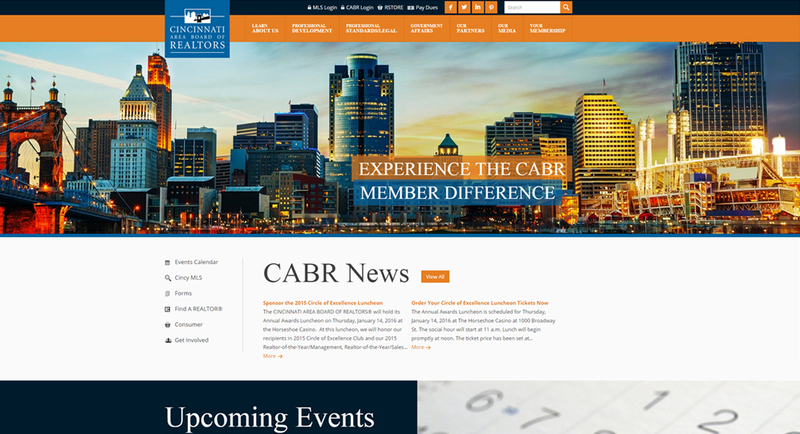 CABR trusted us with design and layout and in the end we provided a website that RIVALS the award winning design for OKCMAR! 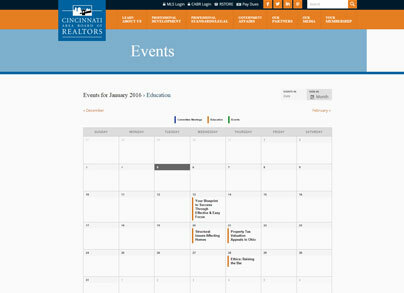 CABR has control to add events and post news as well as manage the member login that was so critical. When CABR came to us, the word “gun-shy” comes to mind. 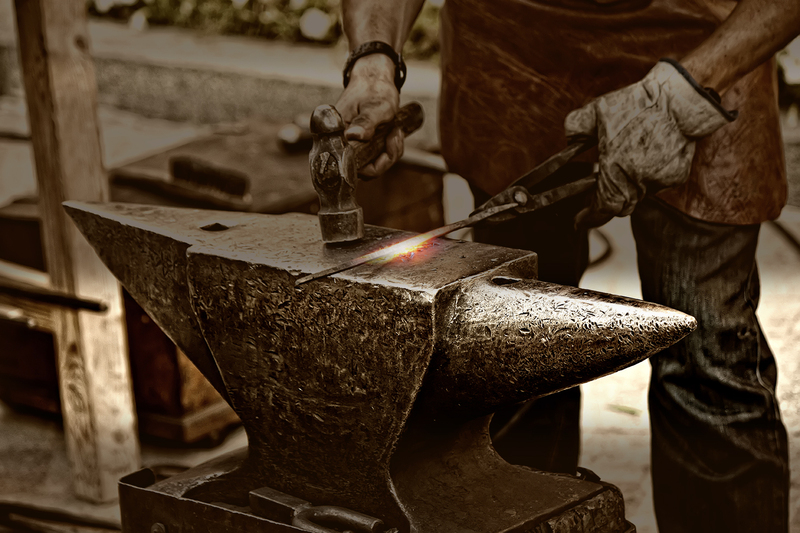 They had bad experiences with developers in the past and were hesitant to trust in the beginning…Forge Multimedia simply answered their questions, responded quickly to their needs and in no time at all we had developed a wonderful relationship with them. The world of web design has been redeemed! It’s been over 6 months since we launched. The site functions flawlessly and we still enjoy their emails to us with questions from time to time. Great bunch of folks up there in Cincinnati!